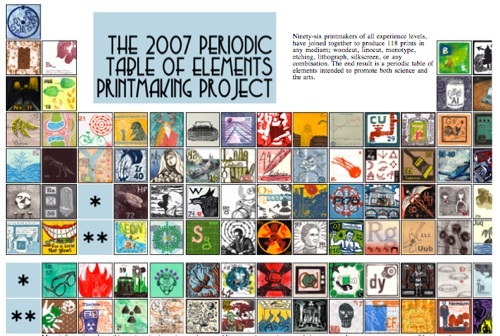 About a cool project called the “Periodic Table Printmaking Project.” In this project, a collection of 96 printmakers worked together and individually produced sections of the Periodic Table. You can read more about this HERE. 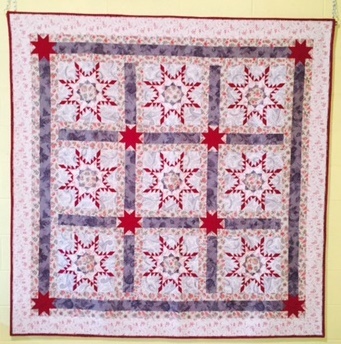 I wonder how quilters would tackle a project like this? That would be an interesting concept!